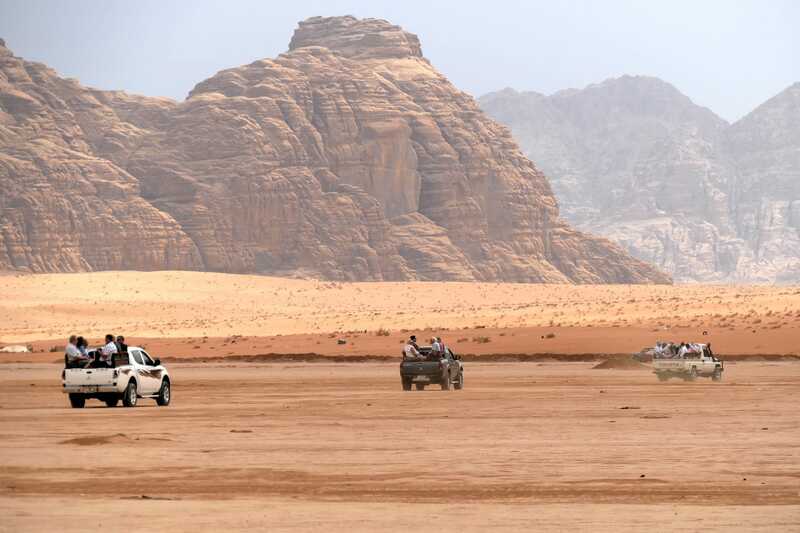 Arriving at Wadi Rum is like arriving on a different planet. Mars, that is. It’s not without reason that I started this post with quotes from the blockbuster movie the Martian, starring Matt Damon as the astronaut / botanist Mark Watney. 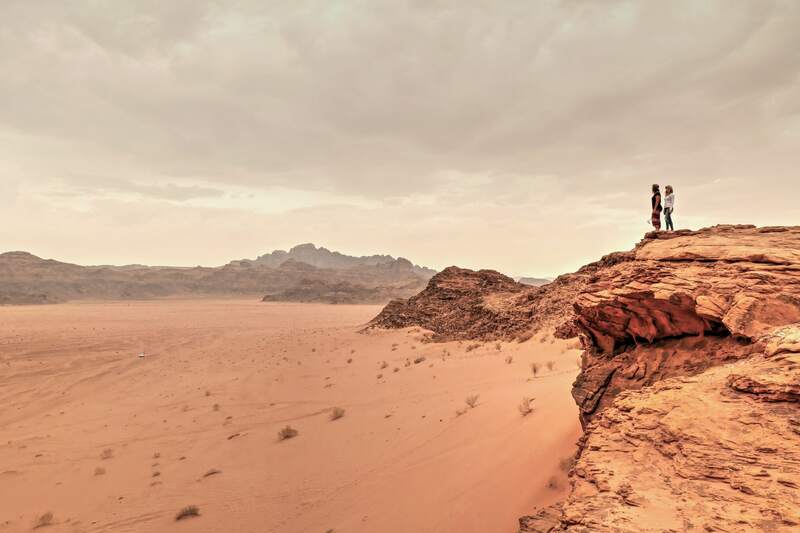 That movie was shot in the Wadi Rum desert. 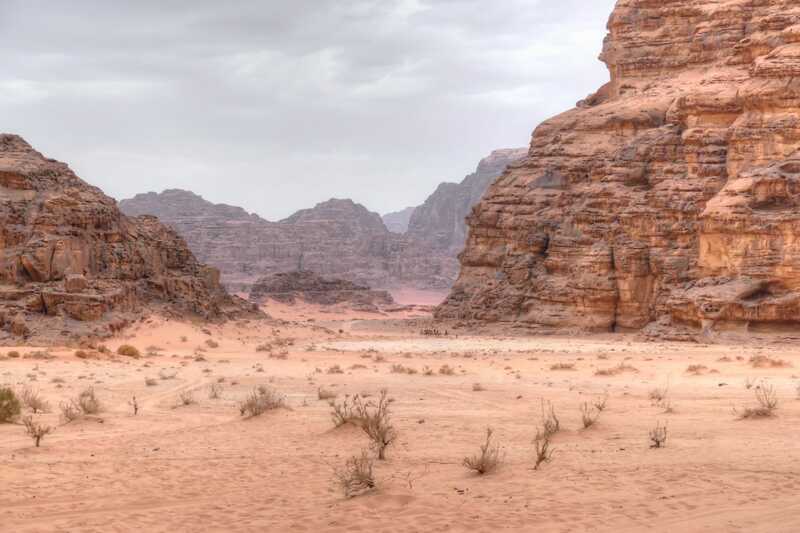 Jordan has its fair share of movie locations. 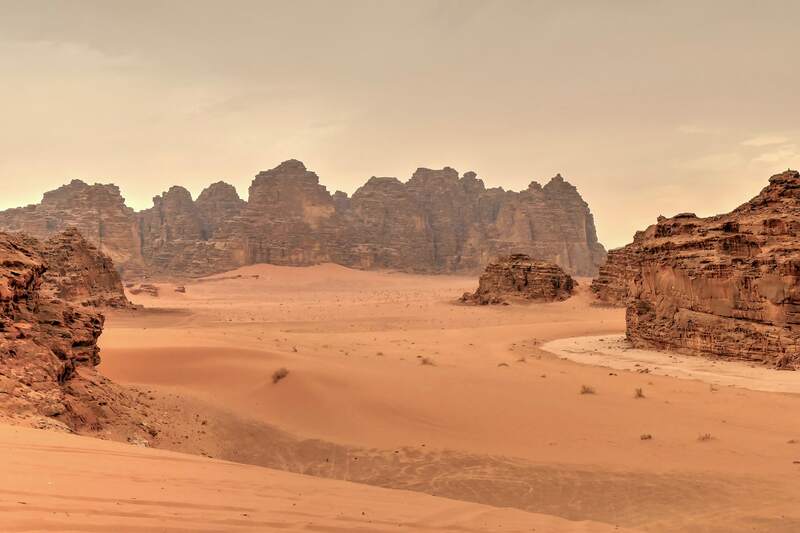 Lawrence of Arabia, Zero Dark Thirty, Prometheus, Rogue One – a Star Wars story, and of course Indiana Jones have all been (partially) shot in Jordan. 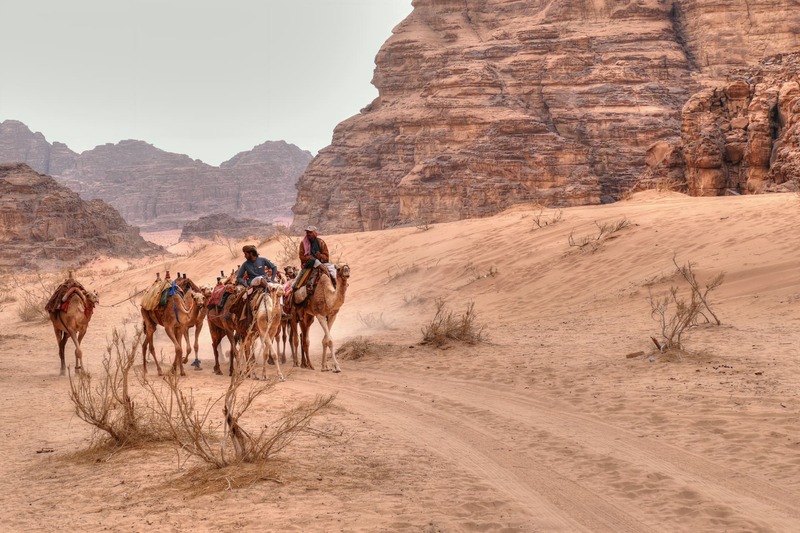 Not only in the Wadi Rum desert, but also in the capital Amman and the famous site of Petra (one of the new 7 Wonders of the World). 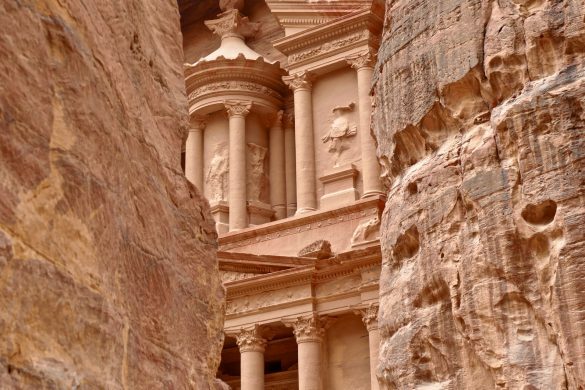 Petra…..who hasn’t seen pictures of that famous temple facade carved out of the mountain? Ever since I saw the blockbuster movie Indiana Jones and the Last Crusade, I wanted to visit the archeological city of Petra. Like Indiana Jones, I wanted to be amazed by the first sight of Petra’s Treasury facade. Petra is truly stunning (more about it later on this blog), but honestly speaking the Wadi Rum desert made my heart beat even faster! 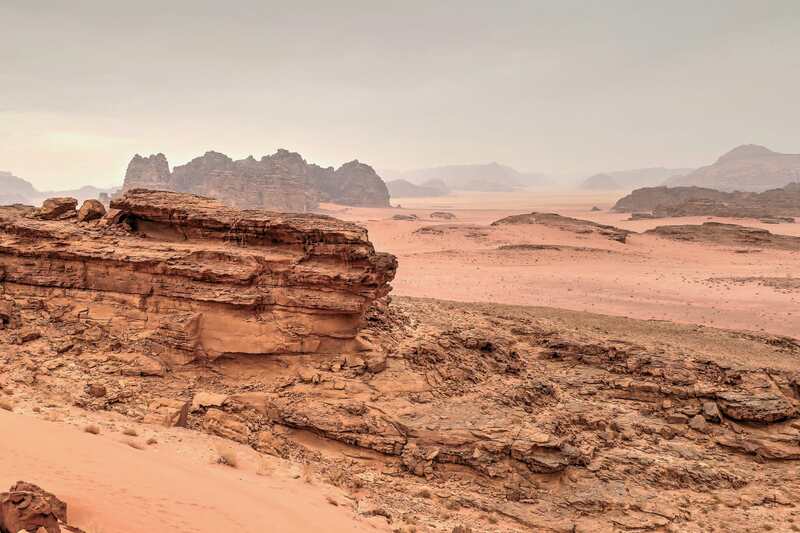 This desert reserve in the southern part of Jordan is known for its red sands, mountains and natural arches. 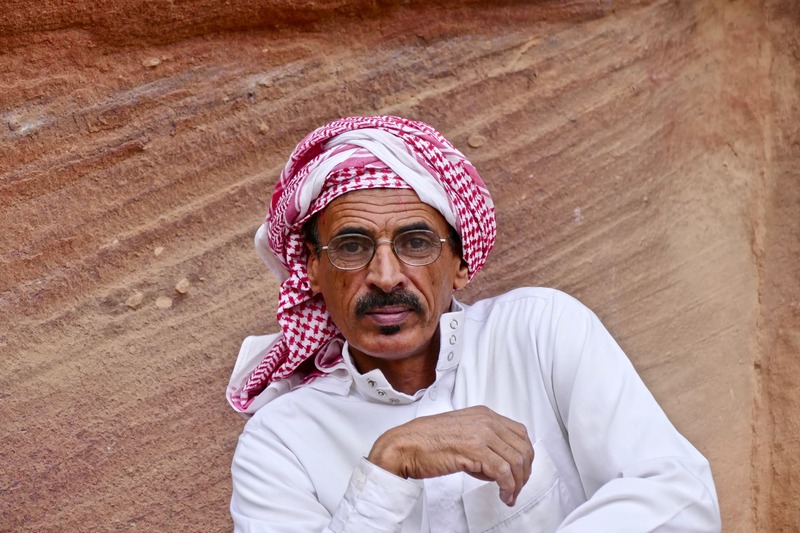 I trust the pictures in this blog will answer the question why one should visit Wadi Rum. 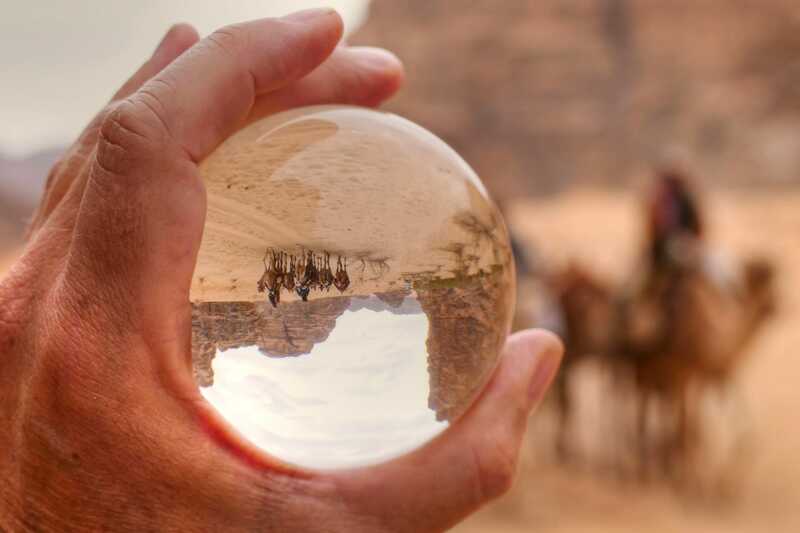 A visit to Jordan is not complete without a visit to the Wadi Rum desert. 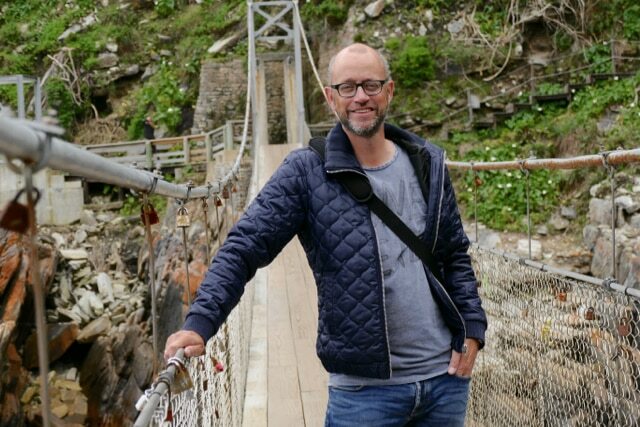 I was blown away by the amazing views. The red-colored rocks and plains make this place look surreal. The only regret I have is that I didn’t stay longer. 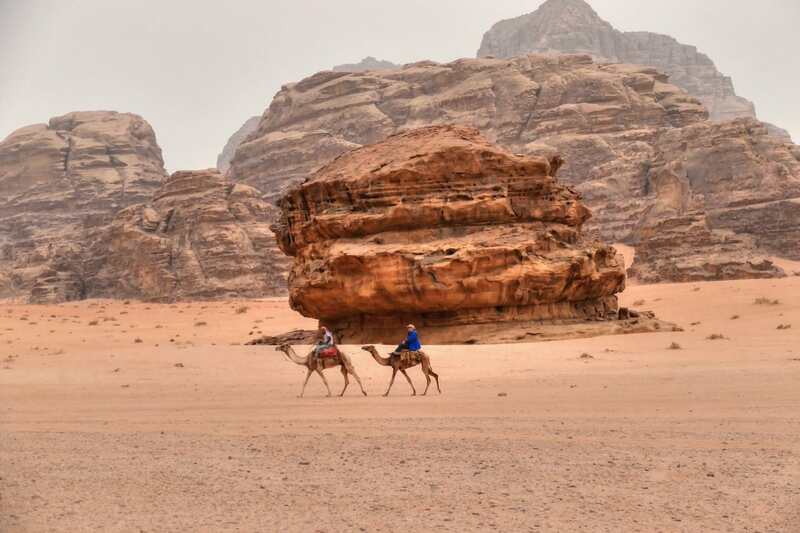 Wadi Rum offers various places to spend the night. 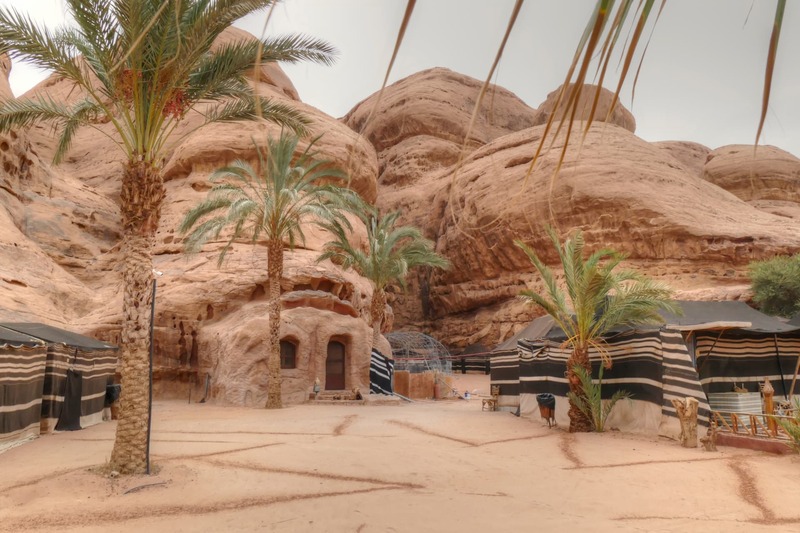 An example is Captain’s Desert Camp (see picture) where we enjoyed a traditional Jordan meal called Zarb – a Bedouin barbecue where meat and vegetables are cooked for hours in an underground pit: delicious! 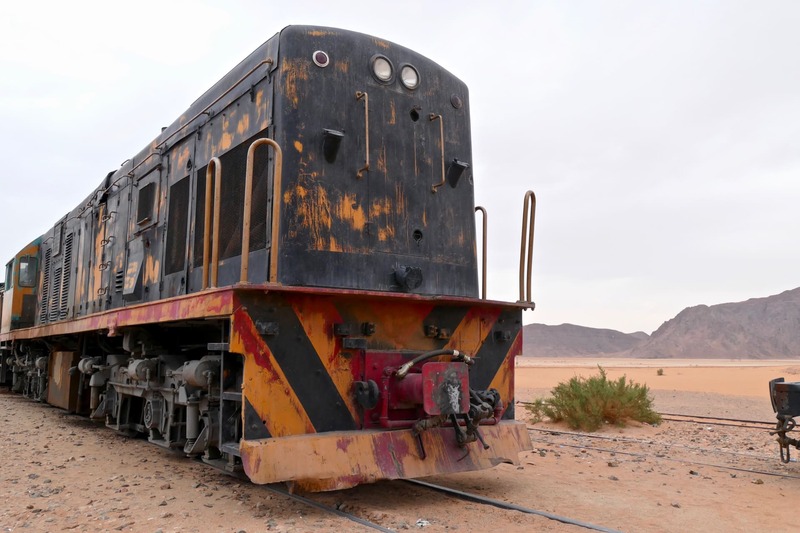 Next time I will be discovering the Wadi Rum area for at least 2 or 3 full days! 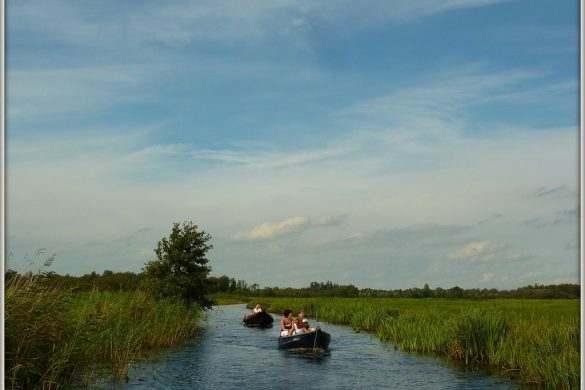 Book a guide with a comfortable 4WD and off we go. Sleeping under the stars in Wadi Rum is an experience in itself. 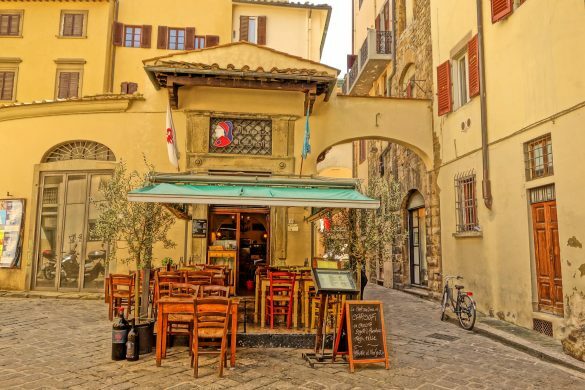 Captains seem to offer reliable tours and overnight stays. 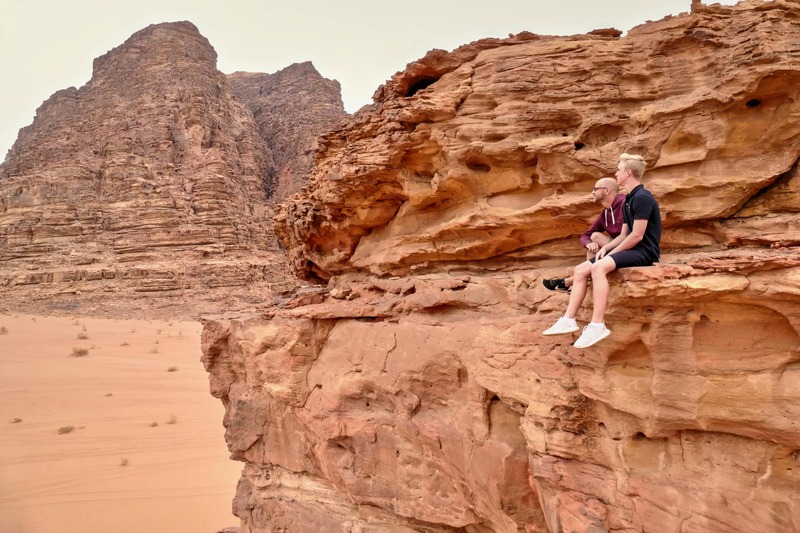 We visited Wadi Rum after staying in Aqaba for 4 days. In Aqaba we trained to receive our PADI Open Water diving certificate. 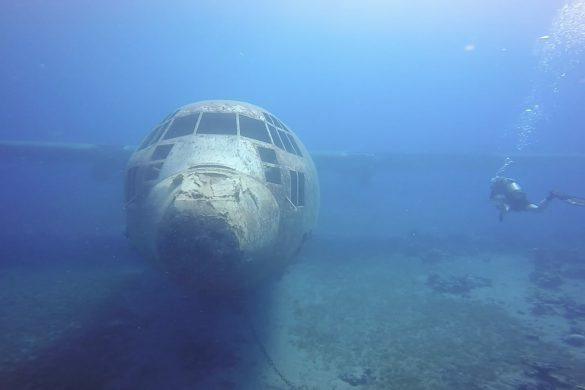 The Red Sea near Aqaba offers great diving opportunities, from coral reefs to shipwrecks. 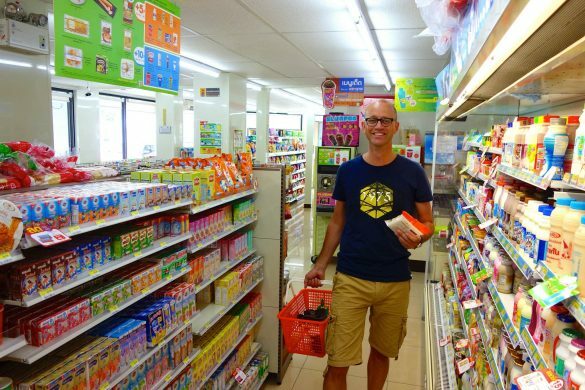 Read all about our family diving adventures in my recent post on this blog. 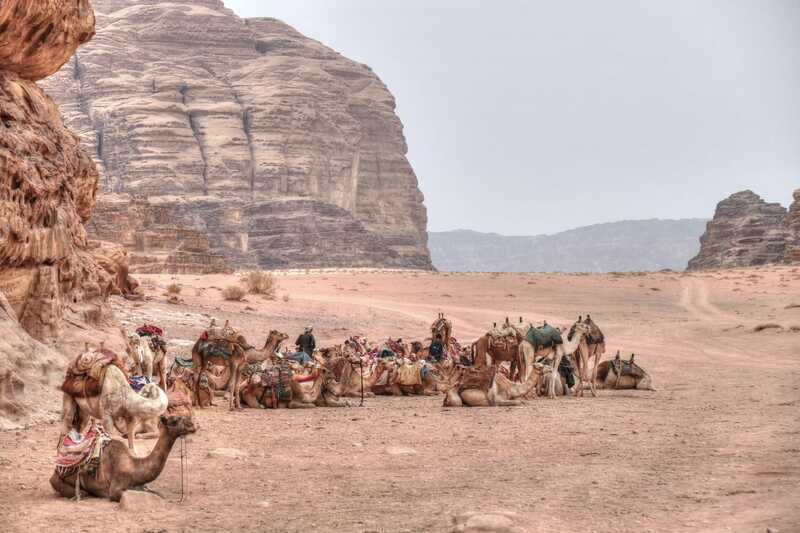 From Wadi Rum you can reach the world-famous Petra site in about two hours. 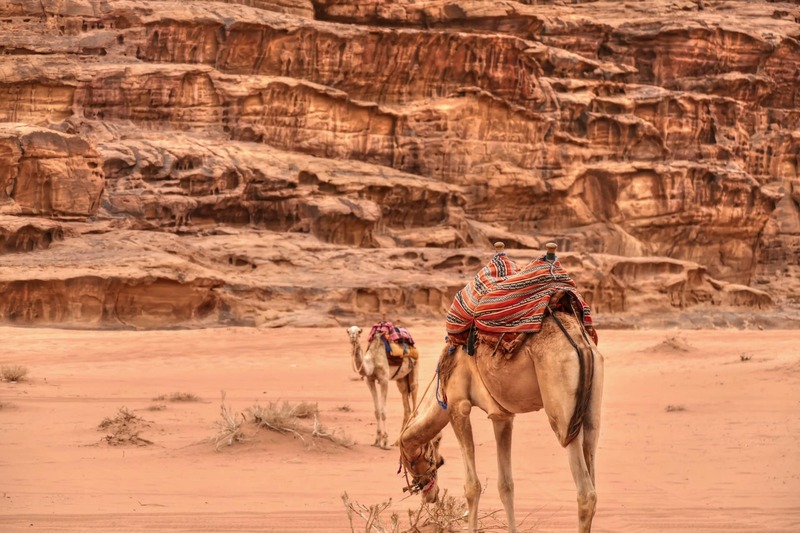 All in all, I think that Aqaba makes a great hub to visit some of Jordan’s most popular (and must-visit) sites, next to offering diving adventures and a relaxing time on the beach. Stay tuned for one more post about Jordan: Petra!